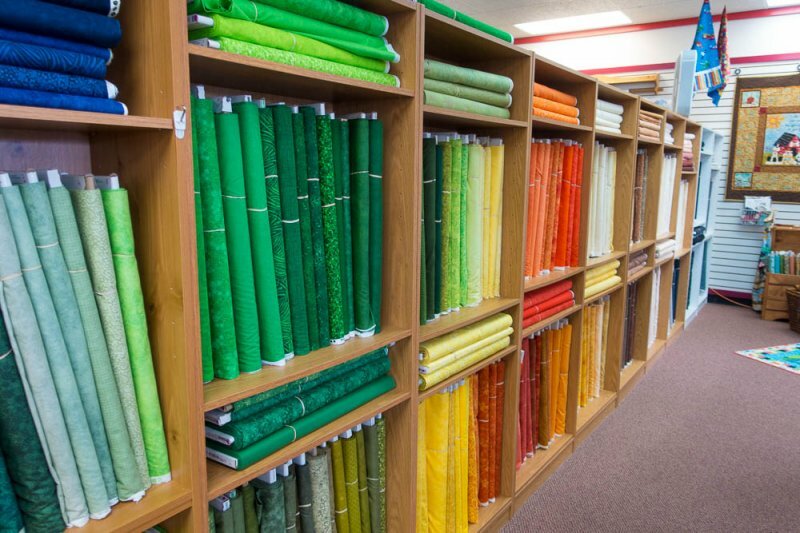 We pride ourselves on our product variety and the camaraderie that exists between customers and staff…everyone who walks through our doors quickly becomes a friend! 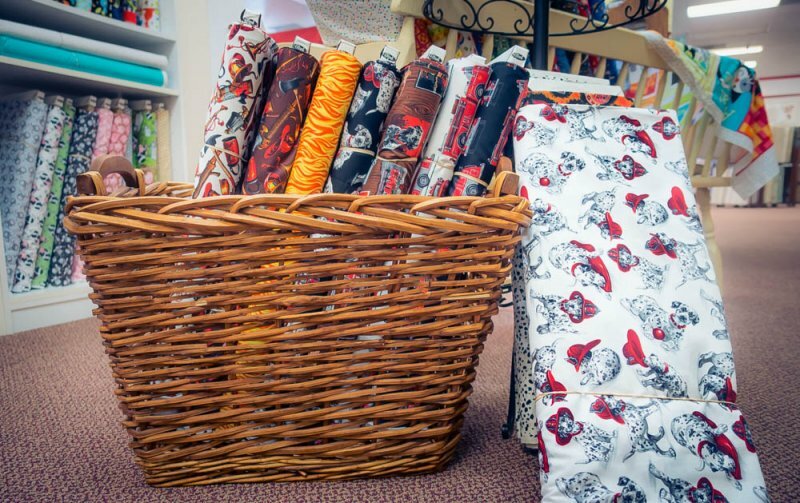 The comfortable environment lends itself well to the fun, no-pressure classes and club activities offered. 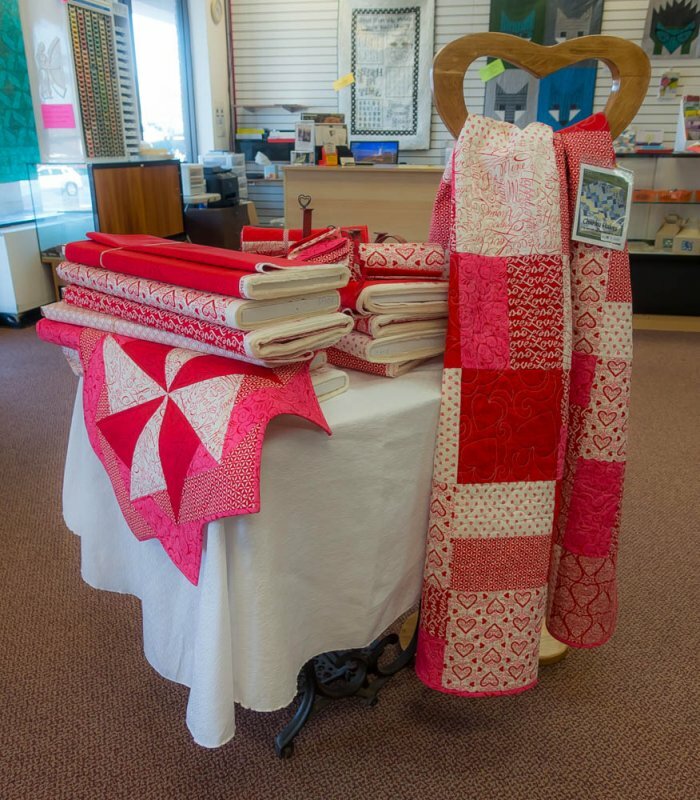 From beginners, to more advanced quilters, there are opportunities to learn, share and socialize. 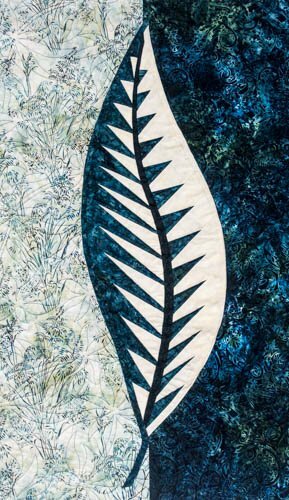 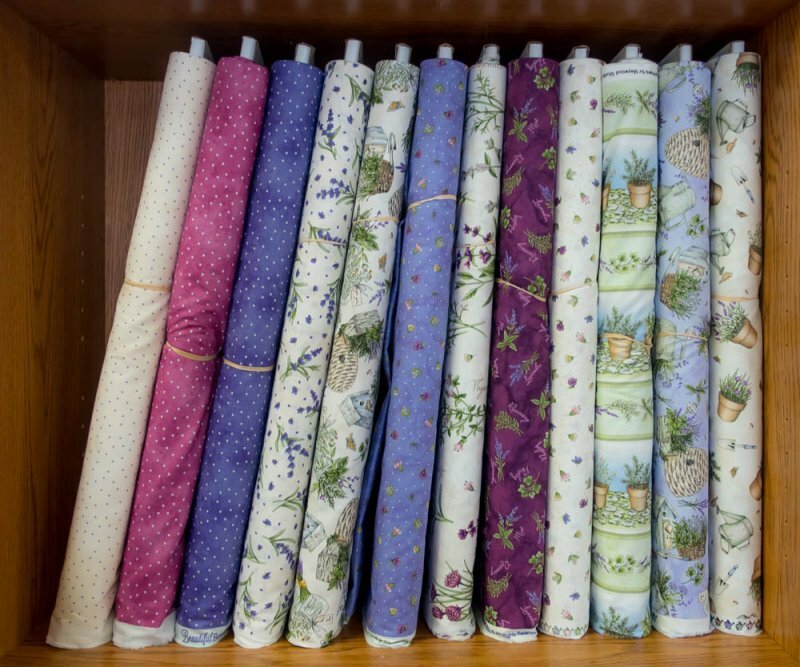 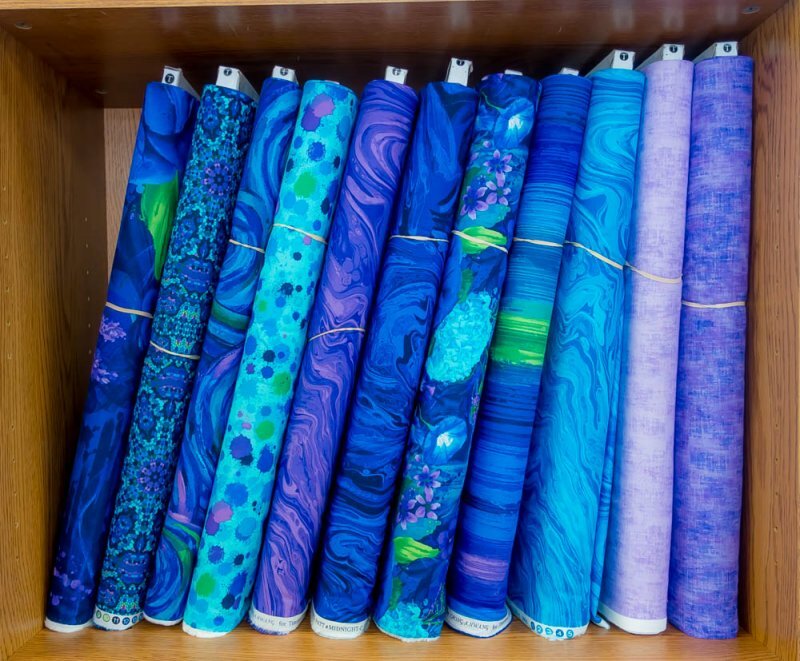 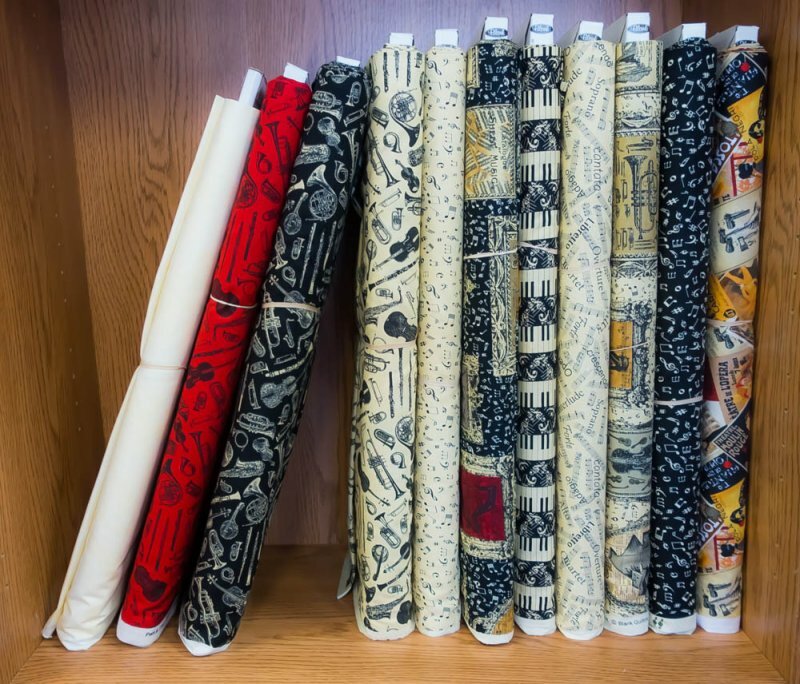 Long arm quilting services are offered for those who don’t have the time to finish their quilt tops, or don’t have access to a long arm machine. 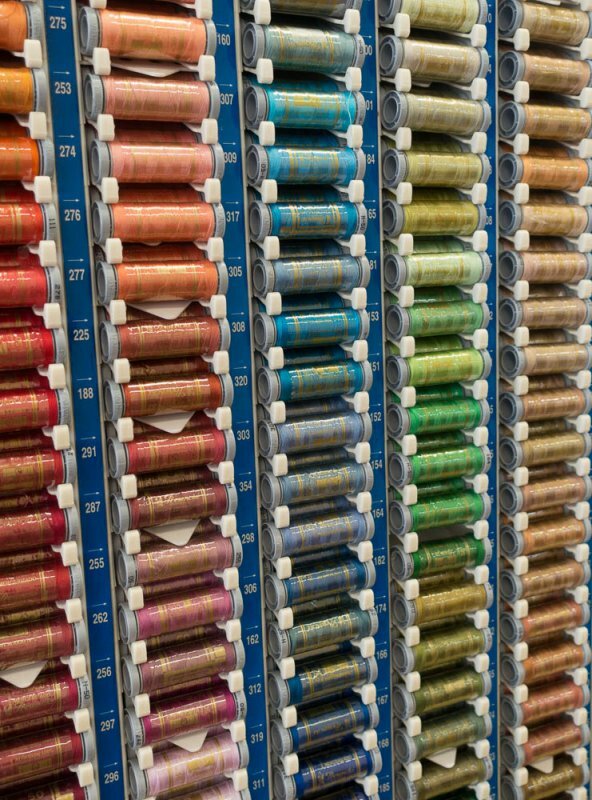 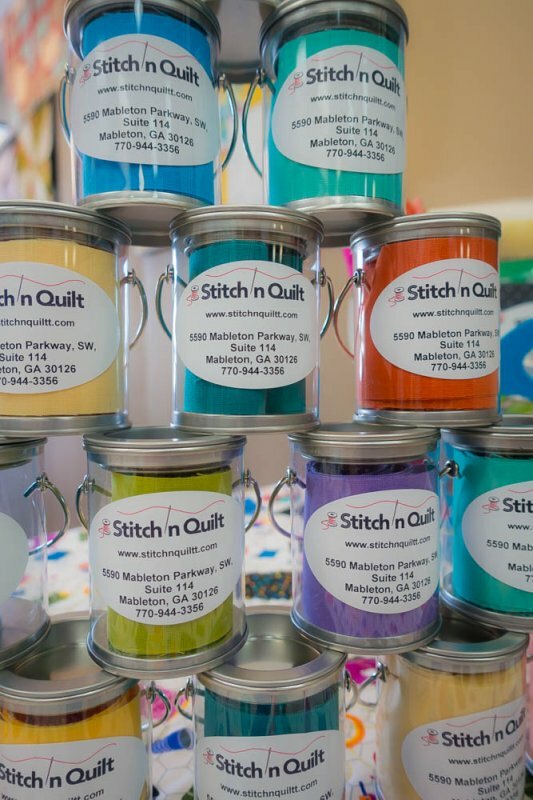 It’s just one more way we strive to help every quilter get more enjoyment from the craft.